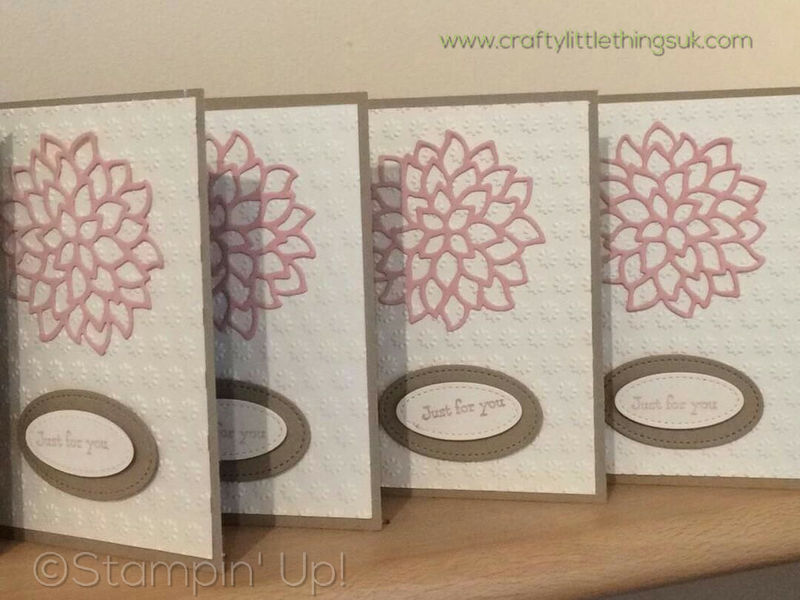 I'm sure many of you avid papercrafters out there will have seen the amazing designs and tutorials which the lovely Ann Melvin shares on her blog and on her You Tube channel, Ann's Happy Stampers. 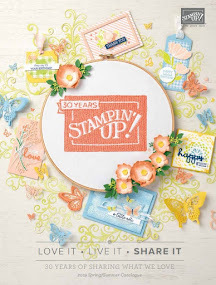 Well I'm fortunate enough to be a part of Ann's Stampin' Up! team. 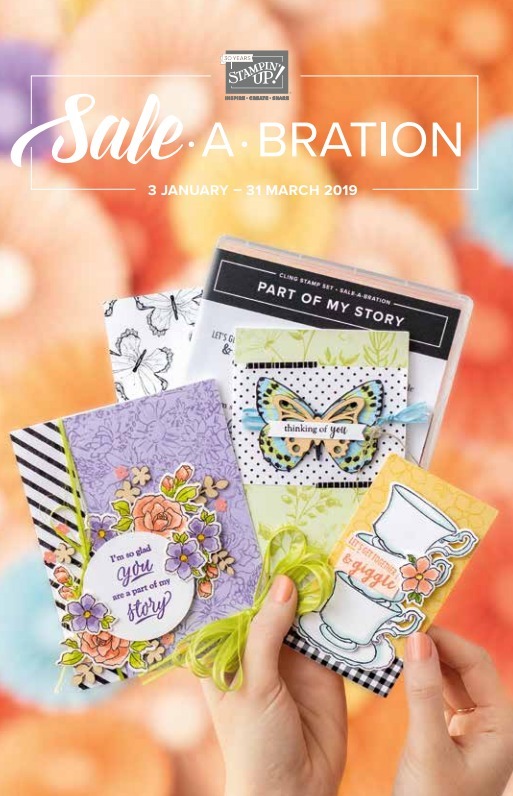 Ann sets us challenges each month to keep our creative juices flowing and we also have a monthly card swap. For anyone who doesn't know, a card swap is just where a group of people sign up to each make a card for everyone else in the group and to drop it in the post. It's that simple! We have six or seven in our swap group which is nicely manageable. We make identical cards for each of the other group members. Well... I say identical, if you're like me there will for sure be some tiny deviances from card to card as I'm not the most precise or the best of card makers. I'm a novice having come from a 3D project origin but I'm learning. 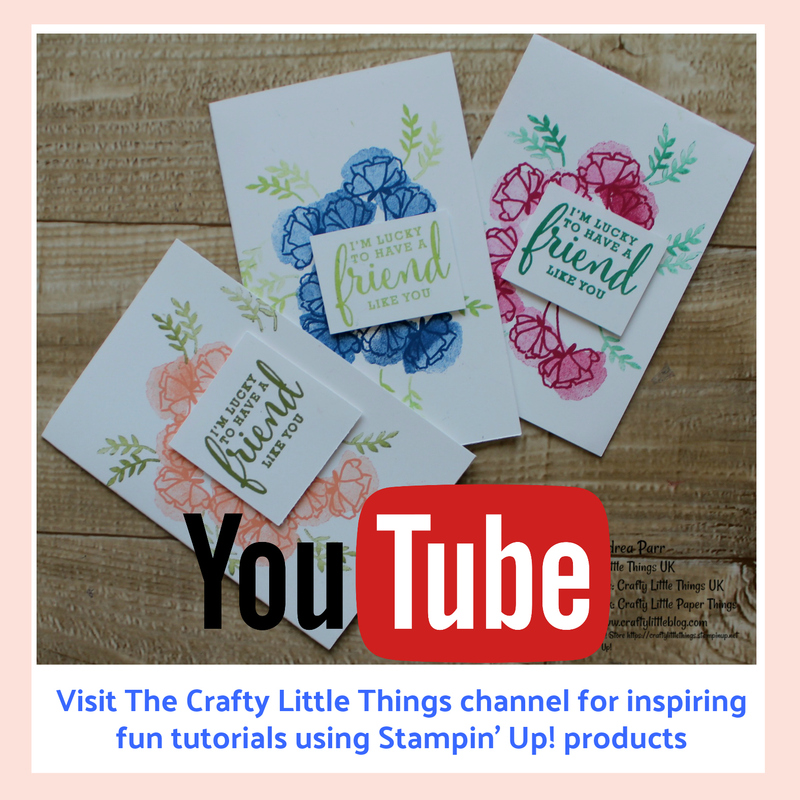 The whole idea is to not only encourage us to create as I said earlier, but to demonstrate to each other how amazing the Stampin' Up! range is. You would think that demonstrators already knew this but we are only human too and we sometimes miss a little product or two hiding in the catalogue or we don't like the look of something or can't imagine how we'd use it. Card swaps show us things we had never thought of and inspire us and that helps us to inspire other people. 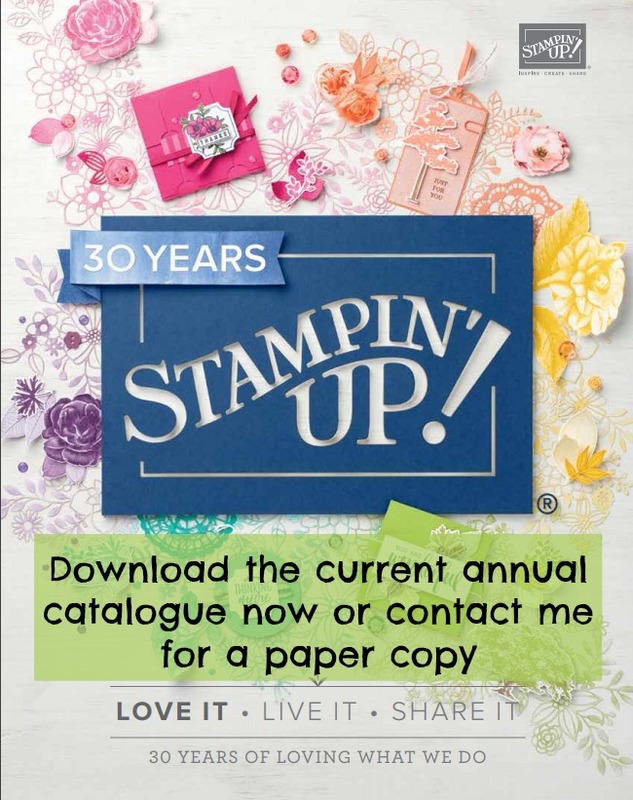 It's all part of the community approach of Stampin' Up! 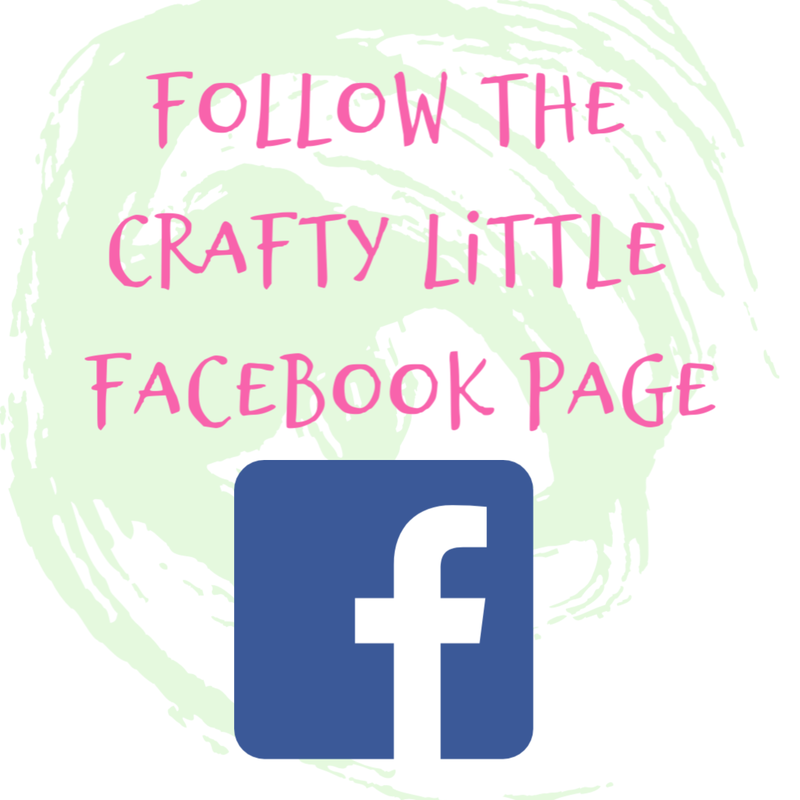 to get people crafting with fabulous quality products. 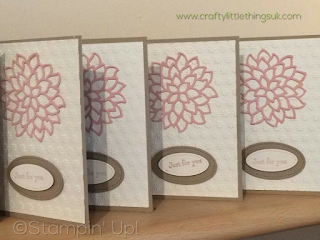 Of course, in my case it also helps to build my skills and confidence in card making. In our team swap group each month Ann chooses a member of the team to select that month's swap theme and last month, July, the theme was texture. 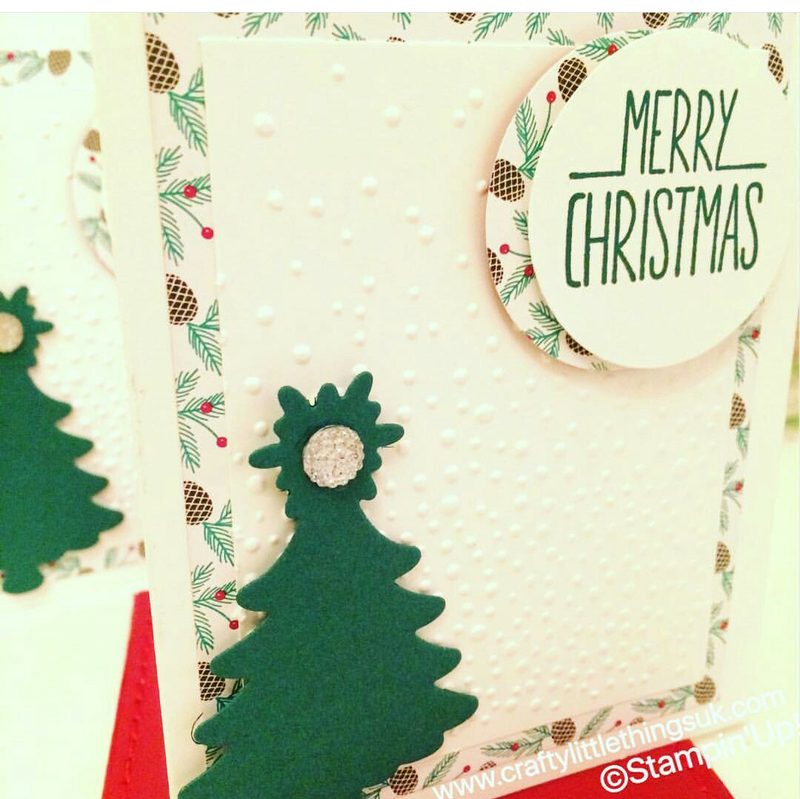 Although after I got off to a flying start right at the beginning of the month with my textured Christmas card, I discovered that it was actually a dual theme of texture and summer. My offering began as this rather clean cut minimalist Christmas Card using Whisper White, some retired DSP from the Presents and Pinecones stack and a die cut Christmas Tree using Tranquil Tide cardstock. I used the softly falling embossing folder to create a snowy textured backdrop and added a gorgeous faceted gem to the top of the tree for more texture. The sentiment was stamped using Tranquil Tide ink and was from the Better Together stamp set, using layered punched circles in Whisper White and DSP from the same Presents and Pinecones stack. Then I realised I'd missed the 'summer' part of the brief. Life was pretty hectic so I had to put something together quickly or move to Australia. So I decided to use the inspiration of my favourite summer scoff, the neopolitan ice cream with its vanilla, strawberry and chocolate flavours. I started with a Crumb Cake card base and then added a Very Vanilla mat which I'd run through the Big Shot using an old Sissix embossing folder (Stampin' Up! have a very similar one in the new catalogue which I've linked below) I then die cut a large flower using the Mayflowers Framelits using Powder Pink cardstock. I finished it off with a sentiment from the Bella and Friends Stamp Set stamped with Powder Pink ink which I popped onto Very Vanilla with a Crumb Cake base both die cut using two of the ovals from Stitched Shapes Framelits die set. I let the die cut flower be a little free in places on purpose so that it added more texture than if it was stuck flat down. See my sentiment stamping went a little bit awry, but hey, that's the fun of handmade, imperfections remind us that we're all human. So simple and barely met the brief but flowers, ice cream flavours and a lovely floral embossed background... I think I just about passed. Everything I used which is current is below. 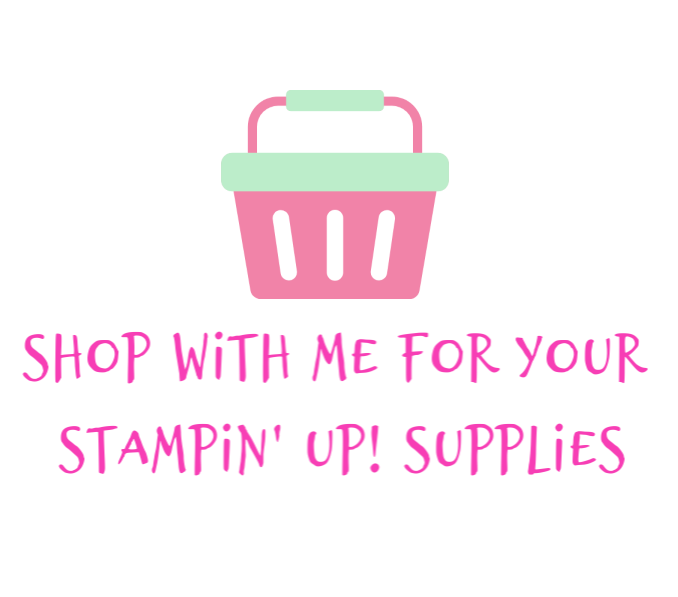 Click to be magically transported to my Stampin' Up! store to buy wonderful stuff, I am most grateful for new customers who all receive a little thank you gift from me while they're waiting for their first order to arrive.